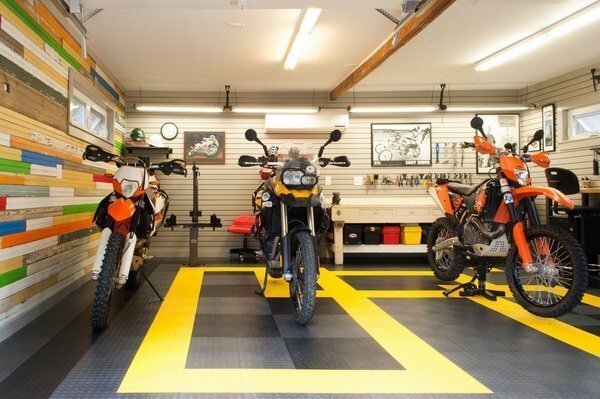 Add a dash of flair and color with Rubber floor coating. Some of the advantages include the low cost and resistance to mechanical and chemical damage. Rubber floors are non-slippery, resistant to extreme temperatures and are easily repaired.